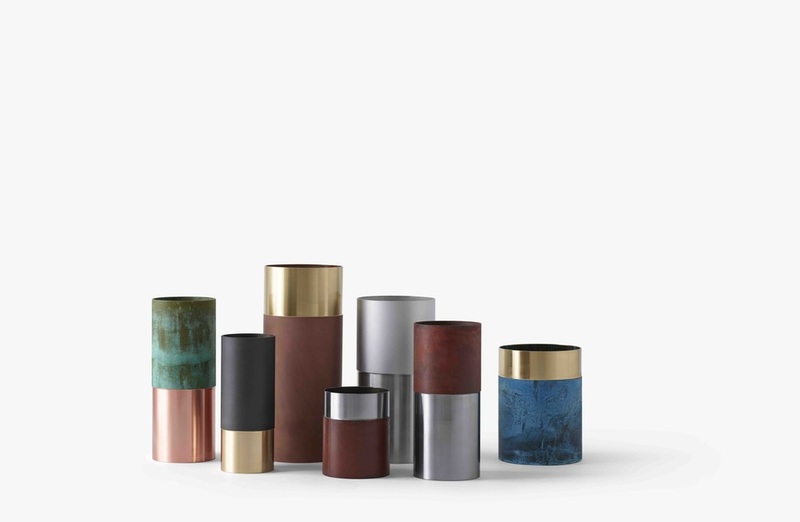 Danish design company &tradition have started off the year by launching a new collection of furniture and accessories. With a strong foundation in traditional techniques they work with international designers to create pieces that are both aesthetic and functional. It was worth the wait. The imminent arrival of the furniture I had ordered some time ago, finally found it's way into my apartment whilst back in Australia these past few weeks. I can't tell you how excited I am to have not only something to lounge around on in the apartment but my little nest feels more like a home everyday.